Twenty-four musky-shaped mailboxes are missing in the small town of Mistake, Wisconsin. One crooked politician blames the local teenagers, but sophomore Megan Svenson smells something fishy—and it&apos;s not just her job at Brabender&apos;s Bait, where she runs into three out-of-towners visiting for musky fishing Opening Day. The sheriff is hot on the trail of the mailbox thieves, but Megan suspects she's the only one who can exonerate her classmates. 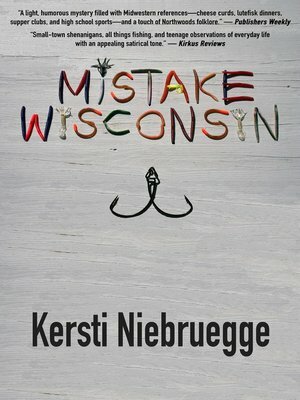 With a little creative thinking, Megan is determined to save Mistake's beloved fishing holiday in this humorous tale of the eccentric Northwoods.